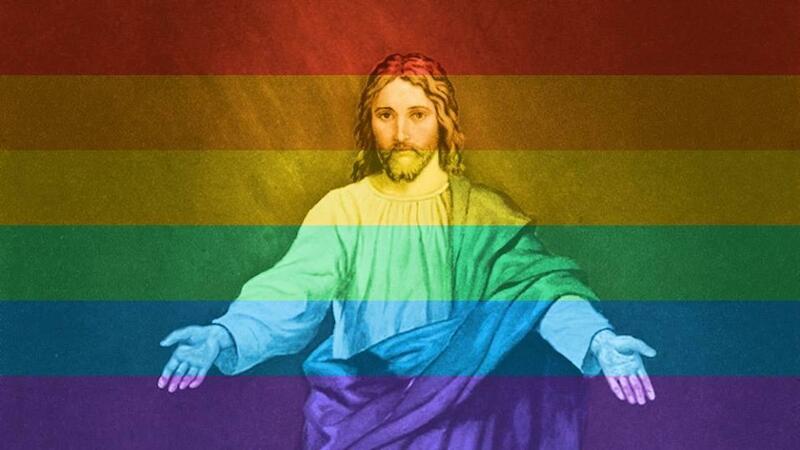 The Swedish Church makes Jesus Christ gender-neutral – Zeepertje.com – Facts Fun & News on ISLAM, "The religion of peace"
Hen is a gender-neutral personal pronoun in Swedish, intended as an alternative to the gender-specific hon (she) and han (he). Ahead of Christmas Eve, the Swedish Church in Västerås put an advertisement in one of the local newspapers to invite to the celebration of the birth of Jesus Christ, son of God. But in the ad, Jesus was called “hen” – something that caused many to rage. /”Welcome Jesus! On Christmas Day, December 25, Jesus was born, a long-awaited child. Hen was born when the happy parents Mary and Joseph were traveling,” said the advertisement. I don't know whether to laugh or cry anymore. The Church of Sweden put in an ad for a Christmas celebration, celebrating the birth of Jesus Christ. 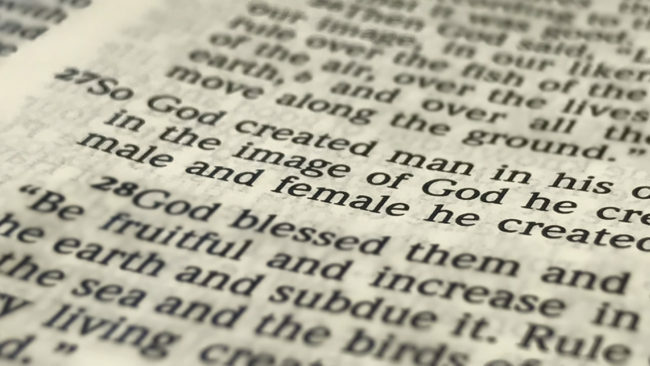 They used a gender neutral pronoun "hen" (same as "xer") when they mentioned Jesus. They used a gender neutral pronoun for Jesus.